Handling both small waves and pumping swell with style, the Classic Longboard offers both beginners and seasoned surfers a ride with endless possibilities. If you are looking to hang ten, get tubed or perform a roundhouse cutback, the Classic Longboard will deliver. Effortlessly bringing together modern technology with old-school style, this longboard will satisfy surfers of all levels. Beginners will appreciate its volume and a forgiving outline, while advanced wave walkers will be impressed with the way it handles in pumped-up swell. These boards hold a high-line and will keep you nicely in the pocket. Built with the durable ST (Space Tec) construction, the Classic Longboard will last you many years and through thousands of great surf sessions! 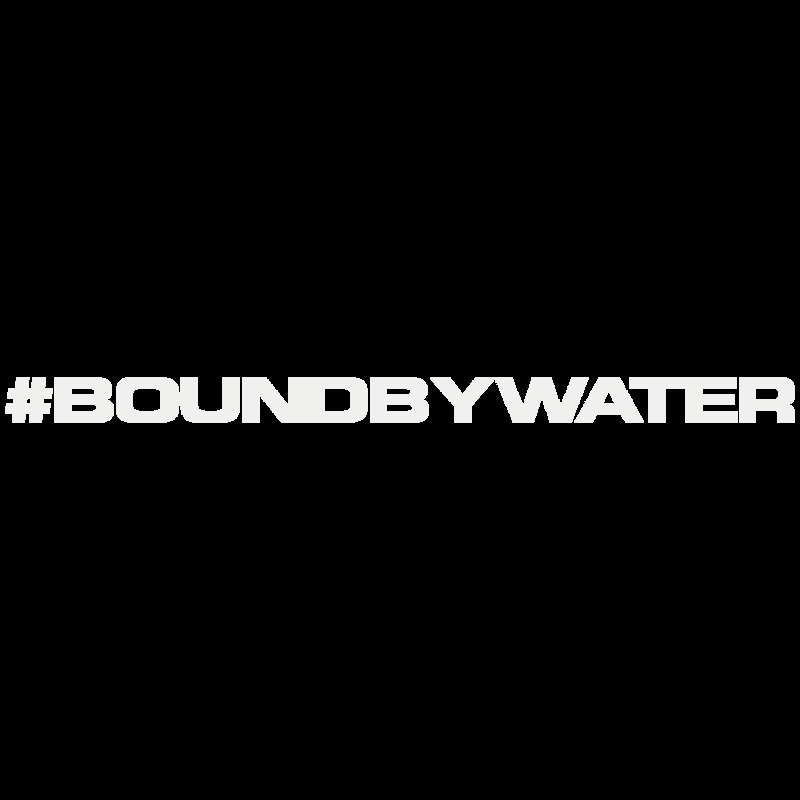 SIC’s believes we are all “Bound by Water™”. Whether we are from different countries, cultures and socio-economic backgrounds; we are all connected in some way by water. If water is our common thread then paddle boarders, outrigger paddlers, surfers, foilers, kiters, windsurfers are all connected and often thrive in the water regardless of what type of vessel they chose to utilize. In fact, SIC is truly a product of all these different disciplines. From the diverse water sport experience of SIC’s Founder and Head Designer Mark Raaphorst to the team, staff, friends and family we are driven to be in the water and have fun regardless of the craft we on which we choose to play. SIC set is driven to be more than a great paddle board company. SIC is driven to be the best water sports company it can be. We are driven to share our love for the water with others and bring new people into these sports. As an innovator, SIC wants to bring great technology, performance and fun to customers regardless of what they are doing. Many people who paddle are not just paddlers, they enjoy a multitude of water and non-water sports and activities as well. It is our belief and commitment to bring best-in-class products from premium performance to recreational fun. It is with this in mind, that we are introducing a range of Space Tec thermo-form constructed surf shapes as well as a range of performance soft boards using Vortex™ construction to our product offering.